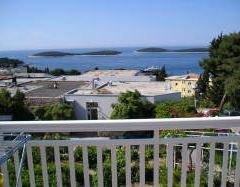 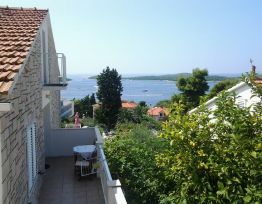 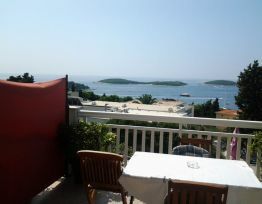 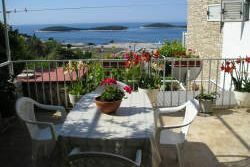 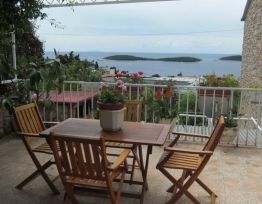 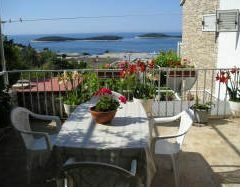 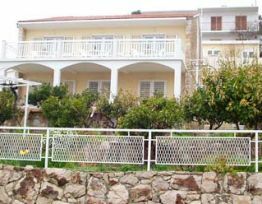 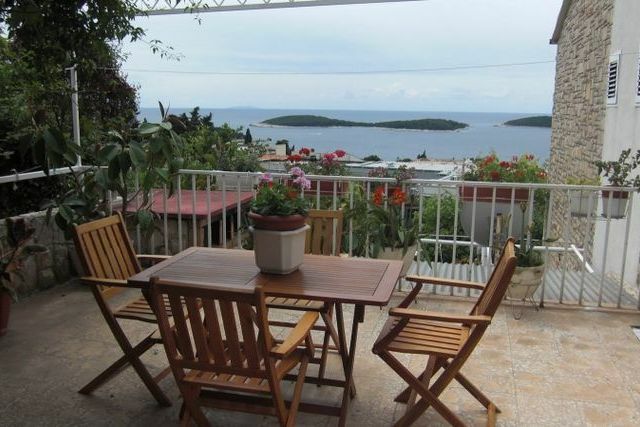 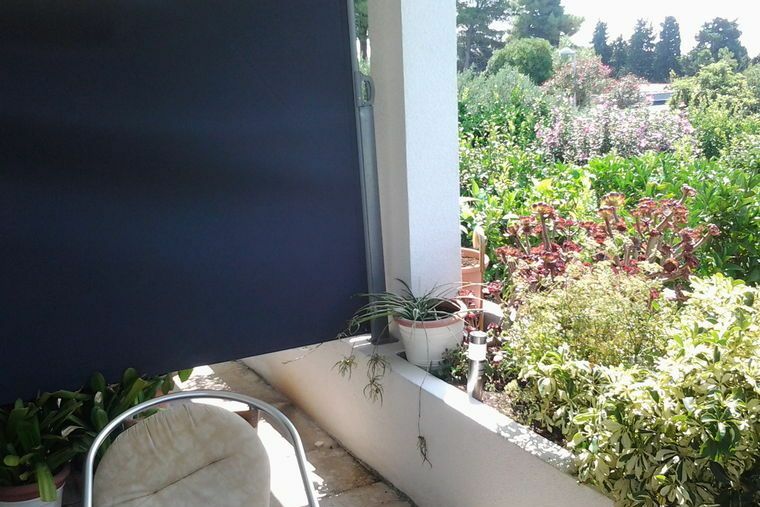 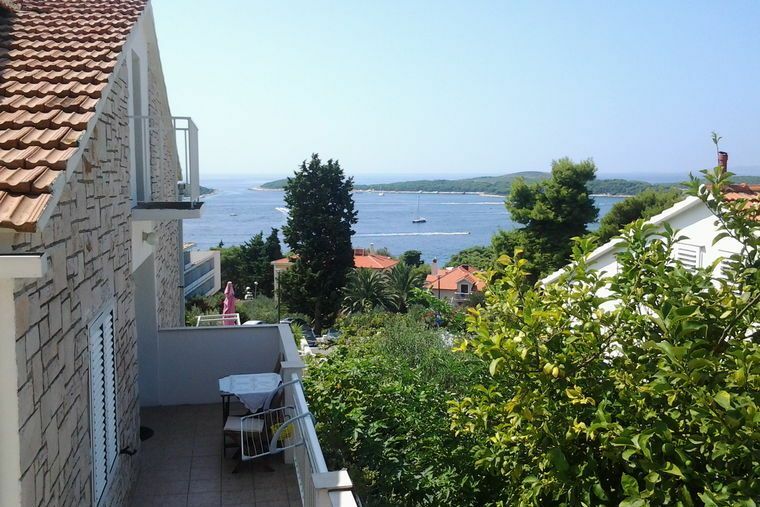 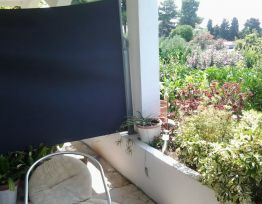 Apartments are comfortable and complete with big terrace sea view, wi-fi, aircon, sat tv. 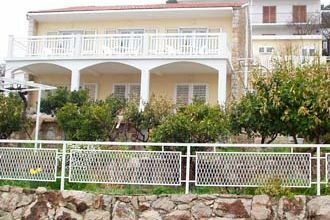 Every visitor of this ancient city is sure to find his own fraction of tranquillity and magic, so generously offered by this charming place. 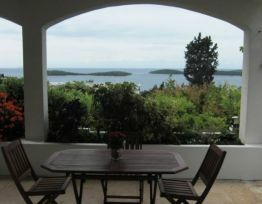 Strolling along the monuments such as Fortica Fortress, Hvar Cathedral, theatre, Arsenal and franciscan monastery will lead you through the long history of this city, whose every stone is telling its own old story. 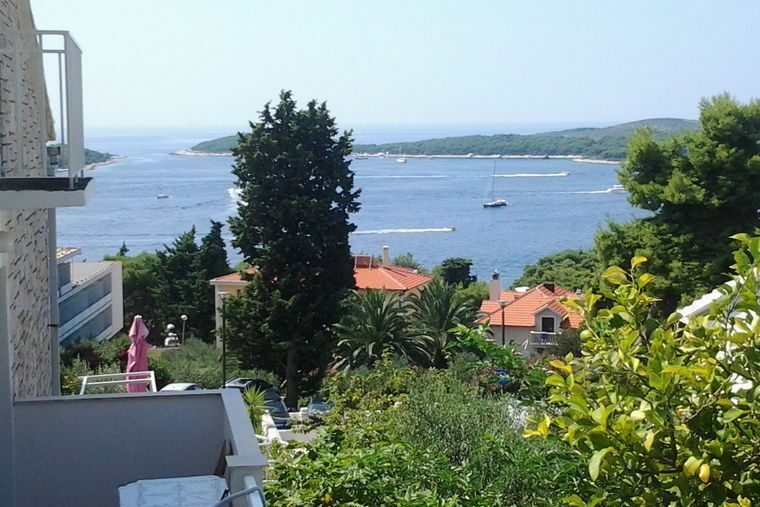 Should you be in pursuit of crystal clear sea, enchanting perfume of the Mediterranean plants and plenty of sunshine, Hvar is the place to seduce you with its beaches, nearby bays and island chain – Pakleni otoci (Pakleni islands), making your holiday an unforgettable experience. 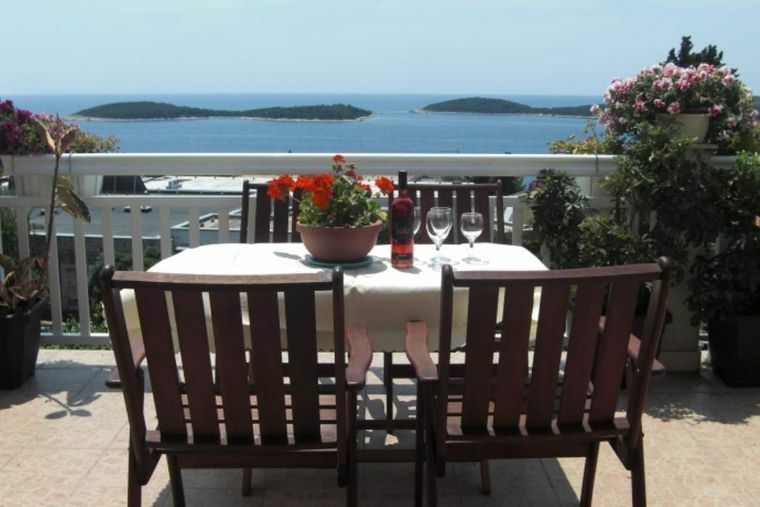 Choose one of the numerous Hvar restaurants and inns to be greeted by welcoming inhabitants and taste exceptional gastro – specialites: fresh fish topped with home made olive oil, with a choice of wine from the island vineyards. 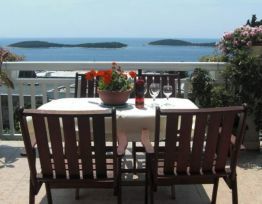 If you are into active holidays, there are tennis, baseball and handball courts, beach volleyball, a net of bicycle and jogging paths and trecks, rock climbing, possibilities for sea kayaking, sailing, and scuba diving introducing the visitors of Hvar to luscious world of its submarine polulation. 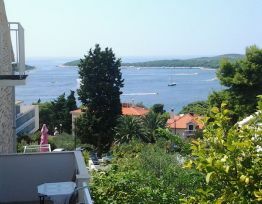 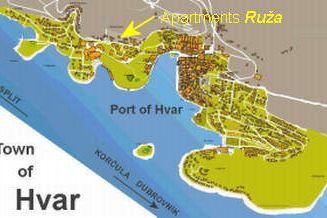 Hvar is known to be very much alive, and its parties and pulsating night life attract young people from all over the world.  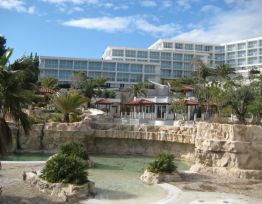 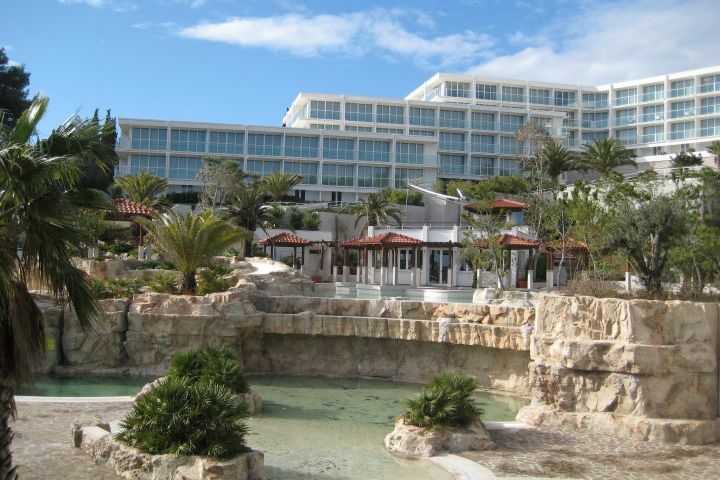 Accommodation possibilities are numerous, including quality hotels, apartments, rooms and camping sites. 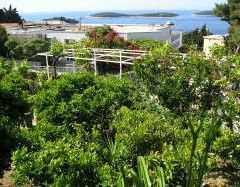 Discover Hvar and let it grow on you, listen to its centuries old story, submerge in the sun and reward yourself with unforgettable moments of joy and relaxation. 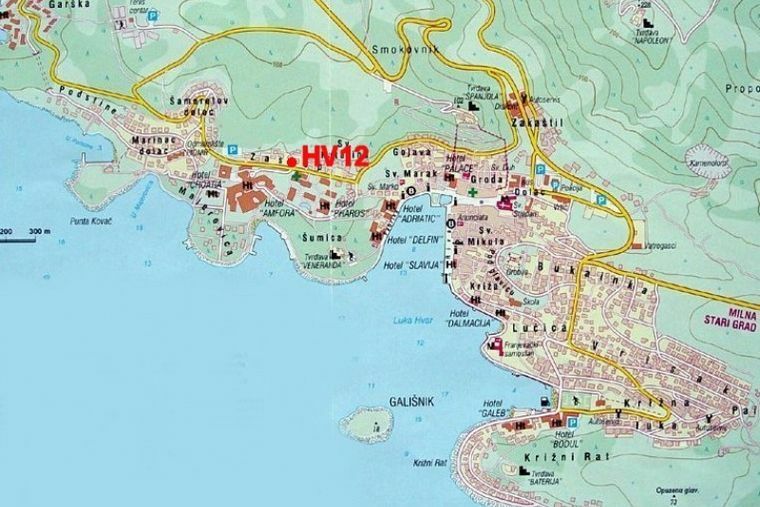 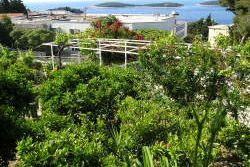 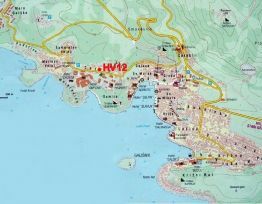 In front of the town of Hvar there are some twenty islands and rocks called Forski škoji (Islands of Hvar), representing a vast Hvar tourist resort. 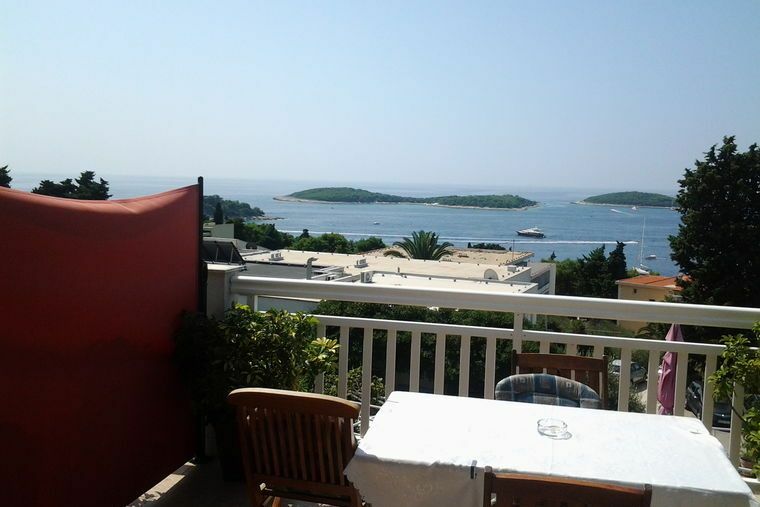 For all those looking for the charming summer vacation they offer the abundance of sunny beaches, restaurants, and all kinds of other intersting places for mind and body as well. 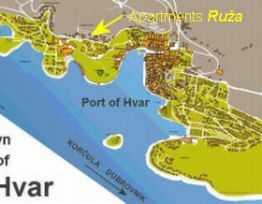 Boats connetc Hvar port with most of Hvar tourists resorts.